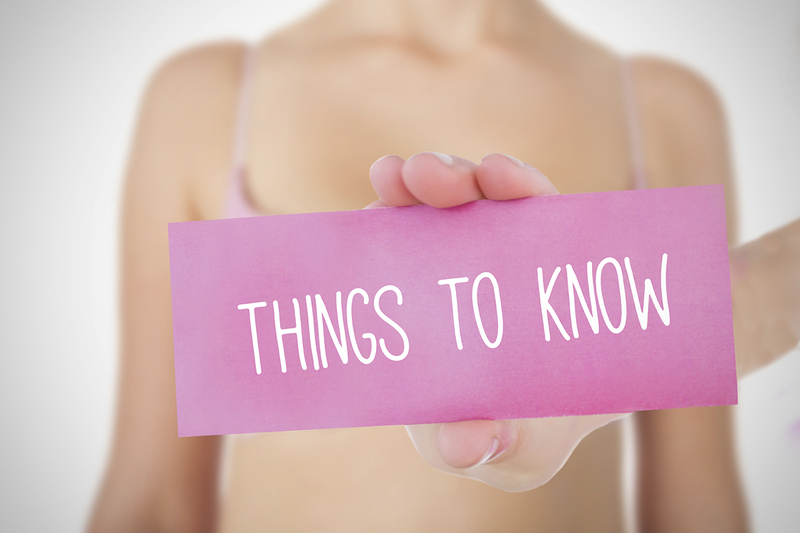 Home | Rumors About Breast Reductions – Debunked! False. Many people think only women with large breasts can undergo this procedure. This is really a procedure that allows patients to feel more comfortable in their day-to-day activities. In fact, both men and women can undergo breast reductions. Myth #2: Women only get breast reductions to reduce back pain. It’s true that one of the most common reasons women undergo this procedure is to reduce pain in their necks and backs. If you have naturally larger breasts, they likely put a lot of strain on your body. This can even result in poor posture, which can have negative longterm effects on your body. By undergoing a breast reduction, you can return to a normal life without the discomfort and pain. Another reason patients choose to get a breast reduction is because they want to boost their self esteem. At our office we want you to feel and look beautiful. We consult with you to discuss your ideal breast size and how to make them more proportional to your body. Myth #3: Insurance doesn’t cover the procedure. In many cases, insurance can be used to cover the cost of your procedure. Speak with your insurance provider to find out if you qualify for coverage. Our office also provides affordable financing options if you do not have complete coverage to assist with the cost of the surgery. False. Before the surgery, we will walk you through every detail of the procedure. This includes a list of prescriptions you should take, how to diet before surgery and how to plan for recovery. Recovery time can vary per patient, but we will discuss your overall recovery time so you can plan for time off of work and arrange accommodations with family members or friends to assist you during recovery. A breast reduction can be incredibly beneficial to a patient looking to reduce the size of their breasts. If you have additional questions about how a breast reduction can benefit you, give us a call and ask to speak with Jennifer. Our number is (404) 257-9888.